Headquartered in Japan, Suzuki began selling a small line of lightweight, inexpensive motorcycles in the United States in 1963. Since 1985, Suzuki has been gaining market grown in the automotive world with practical, fuel-efficient cars while focusing on the compact car market as the value-priced brand. 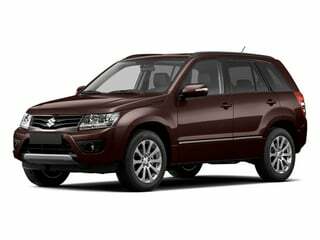 Sporting a redesigned front fascia, the 2013 Suzuki Grand Vitara is a mid-size SUV powered by a 2.4-liter 4-cylinder engine that produces 166 hp and 162 lb-ft of torque. 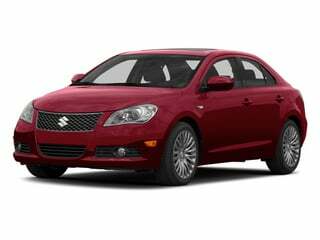 Carried over for 2013, the Suzuki Kizashi is a mid-size sports sedan powered by a 2.4-liter 4-cylinder engine that produces 185 hp and 170 lb-ft of torque. 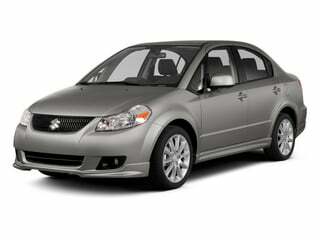 Carried over for 2013, the Suzuki SX4 is a compact car that is available in Sportback, Sedan, and Crossover trim levels.